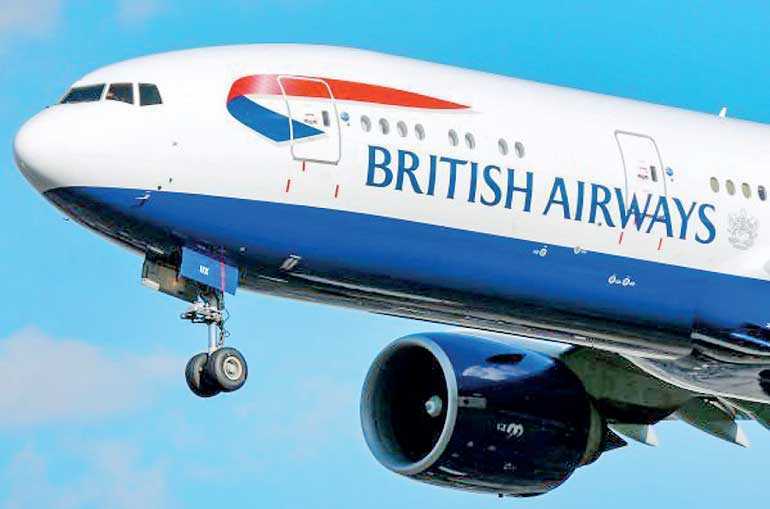 London (Reuters): British Airways was forced to apologise on Friday after the credit card details of hundreds of thousands of its customers were stolen over a two-week period in the worst ever attack on its website and app. The airline discovered on Wednesday that bookings made between 21 August and 5 September had been infiltrated in a “very sophisticated, malicious criminal” attack, BA Chairman and Chief Executive Alex Cruz said. It immediately contacted customers when the extent of the breach became clear.